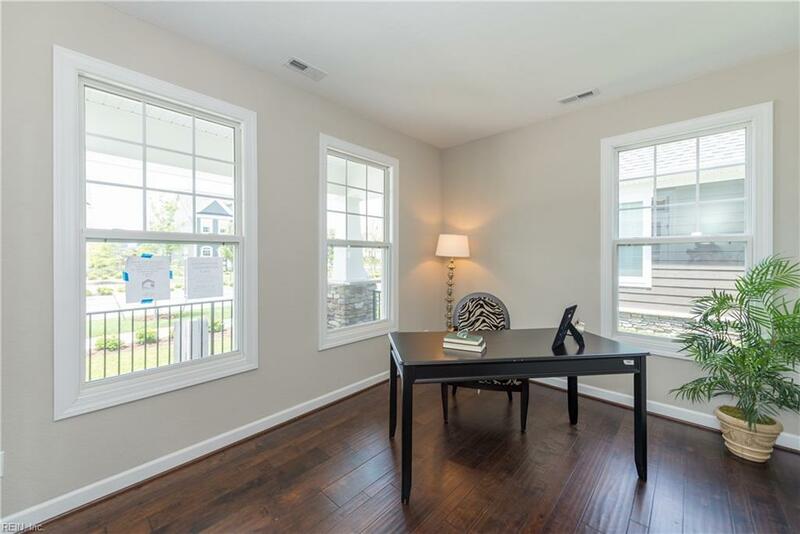 MM Savannah @ Cypress Creek, Isle of Wight County, VA 23430 (#10233004) :: Abbitt Realty Co.
Eagle Construction's newest community in Smithfield, Cypress Creek . 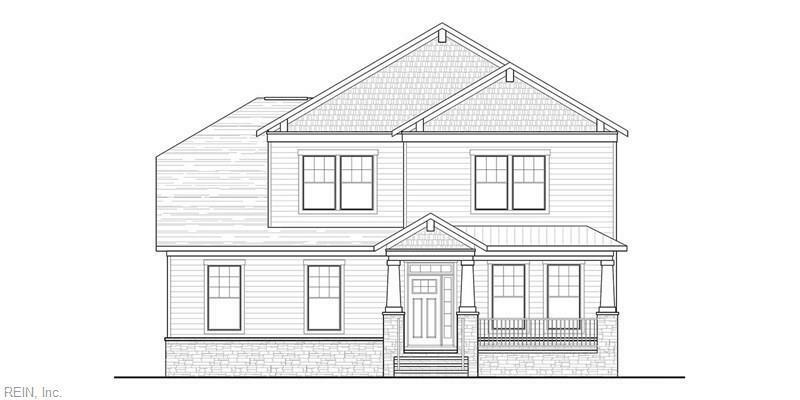 The Savannah floor plan features a spacious master suite along w/ 3 additional bedrooms all on the second floor, plus 2.5 bathrooms, a large study and a two-car garage. There is a huge family room with tons of natural lighting! The kitchen features an island w/ adjacent butler's pantry pass thru to the dining room. 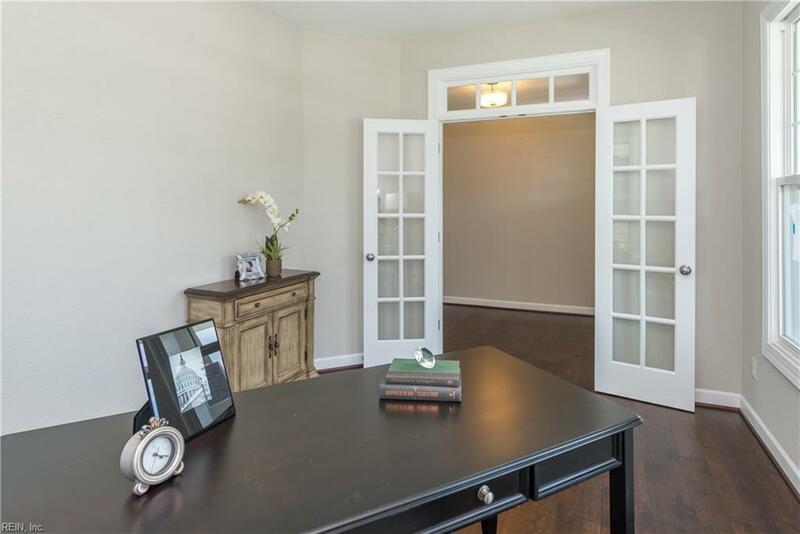 Picture frame and crown molding in the dining room, oak stairs included with hardwood & carpet floors throughout the main living space make this home feel extra cozy! The master suite offers a shower (tub optional) with ceramic tile surround, his and hers closets, private water closet and dual vanities! 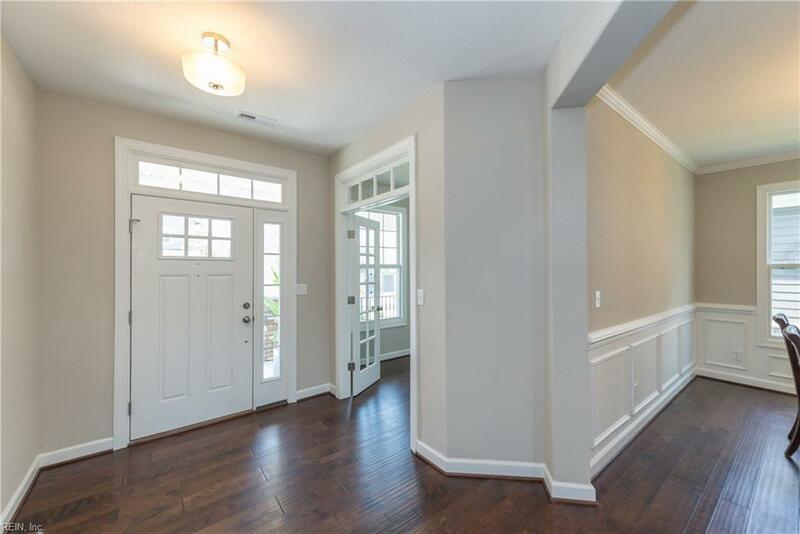 Home features a side entry garage and offers lots of flexibility for furniture placement!